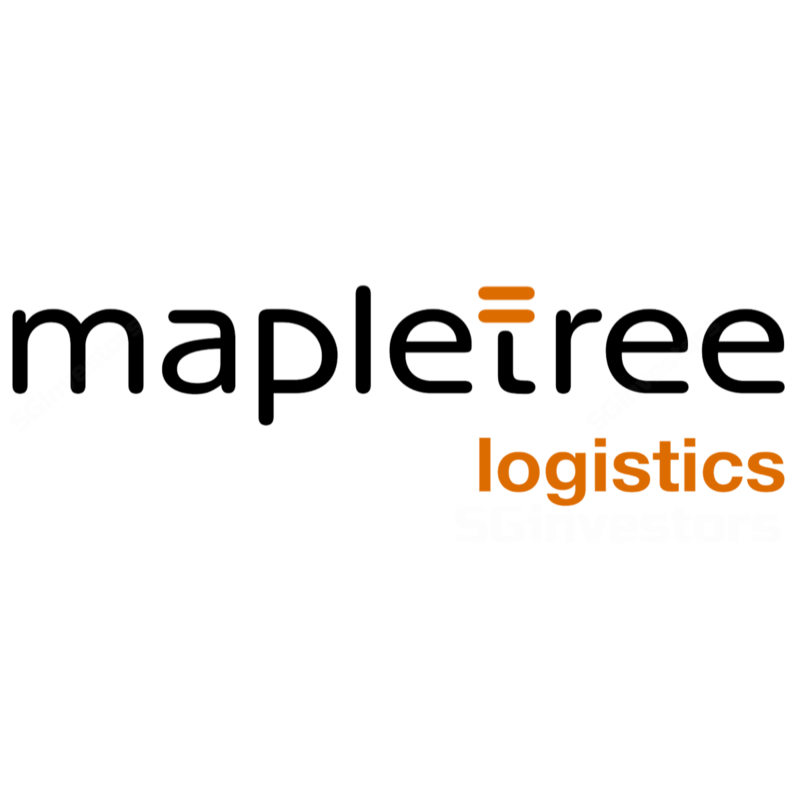 Mapletree Logistics Trust's 3Q19 DPU of 2.00 Scts at a multi-year high. Operational metrics improving; rental reversion of 4.5% an improvement compared to a quarter ago. Portfolio optimisation strategy is ongoing. Maintain BUY and S$1.50 Target Price. 3Q19 DPU +5.0% y-o-y to 2.00 Scts; 9M19 DPU of 5.917 Scts (+4.2%) on improving portfolio performance. Despite the increase in share base, MAPLETREE LOGISTICS TRUST (SGX:M44U) continues to deliver stronger DPU growth momentum, delivering a new multi-quarterly high DPU of 2.0Scts. Mapletree Logistics Trust's 3Q19 gross revenues and net property income (NPI) grew by 23.0% and 25.9% y-o-y to S$120.7m and S$104.5m respectively. The strong performance was driven by a combination of robust organic growth in key markets, contribution from the completion of Mapletree Ouluo Logistics Park Phase 1, and recent completed accretive acquisitions. On a 9M19 basis, gross revenues and NPI grew by 15.7% and 17.3% respectively, driven mainly by acquisitions. In the quarter, finance cost increased by c.43.3% y-o-y due to the enlarged borrowings to part fund acquisitions. These acquisitions supported a strong uplift in distributable income (+21.7 y-o-y) to S$76.2m. After accounting for amounts due to perpetual holders, unitholder distributions rose by 23.3% to S$71.9m. This was partly boosted by the distribution of gains from the disposals of 7 Tai Seng Drive, 4 Toh Tuck Link, 20 Toh Tuck Road, Zama Centre, and Shiroishi Centre. Due to the enlarged share base, Mapletree Logistics Trust's DPU increased by a smaller 5.0% to 2.00 Scts (+5.0 % y-o-y). On a YTD basis, 9M19 DPU formed 77% of our FY19F estimates. Healthy occupancy, positive momentum in rental reversions. Following the successful acquisition of 11 properties (50% interest) in China and a portfolio of 5 ramp-up properties in Singapore, Mapletree Logistics Trust continues to see steady occupancies at 97.7%. The improvement mainly came from higher take-up rates from Korea (98.0% in 3Q19 vs 94.2% in 2Q19) and improvement in Singapore (97.0% in 3Q19 vs 96.0% in 2Q19), offset by a drop in China (95.8% in 3Q19 vs 98.3% in 2Q19). The drop in occupancy rates in China was largely due to a return of space from JD.com at Zhejiang but the manager has found replacement tenants for a portion of the vacated space. While the manager expects to see some volatity in demand for Tier 2/3 cities, the portfolio is expected to remain stable given its strong asset attributes. The occupancy rates for the rest of its other core markets of Hong Kong, Malaysia, and Vietnam recorded full occupancies. The REIT also reported strong rental reversion of 4.5% in 9 mainly from Hong Kong (10.2%), Vietnam (3.0%), China (3.3%), and Singapore (2.5%), which will start to through positively over time. Borrowing costs stable; gearing higher on drawdown to fund acquisitions. Portfolio’s cost of debt inched up slightly to 2.7% in 3Q19 (vs 2.5% in 2Q19). Meanwhile, Mapletree Logistics Trust's gearing increased to 38.8% in 3Q19 vs 38.1% in 2Q19 which was largely due to loans to partially fund the acquisitions of five properties in Singapore, redevelopment projects and recent acquisitions in Korea, Vietnam, and Australia. This more than offset the partial use of divestment proceeds from 531 Bukit Batok, and proceeds from the dividend reinvestment plan. The weighted debt duration remains long at 4.1 years and debt hedged via fixed rates remained high at c.85%, slightly higher than a quarter ago.